Well a new single from Janet Jackson in who knows how many years wasn’t expected, but it’s not too big of a surprise considering she did just receive the ICON award at this years’ Billboard Awards. It’s a single clearly aimed for mass crossover appeal as she tries to tap into the trendy latin/afro sound, but it’s a solid single with feel good vibes and the video shows that her choreography is as on point as ever. Logic is back at it again with his latest socially/politically charged video for his latest single “One Day” and it doesn’t pull any punches. It’s emotionally charged, touching on the recent immigration crisis and apparent reemergence of radical fascism in America. Definitely ranks among his most powerful videos to date. Looks like Quavo may finally be gearing up to make that long-rumored solo push with his last quick strike of singles. Yes or no, “L A M B T A L K” is exactly what you’d expect to hear from the Migos huncho, and the video is appropriately filled with a dealership’s worth of Lambos. Nicki Minaj has not been handling this latest rollout well (to say the least), and instead of letting her music speak for itself, which was actually solid, she’s been going full on Azealia Banks, burn every bridge route. A shame really because “Ganja Burn” is one of her best singles in a longggg time but it’s been overshadowed by all the other nonsense. The video even provides a dope aesthetic that helps really bring the song to life. She just needs to get out of her own way (or not). 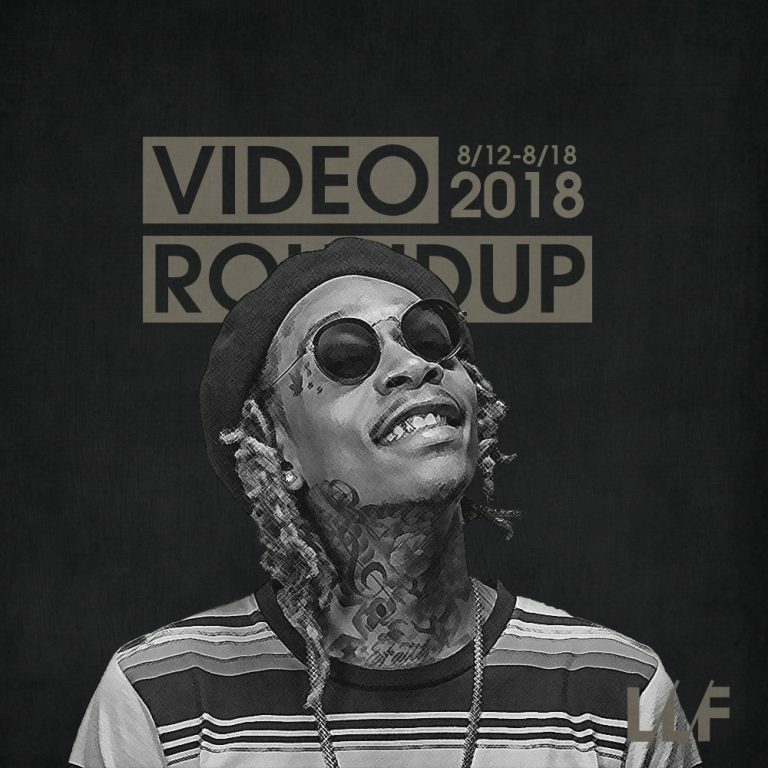 Easily the most talked about song off his last project, Wiz Khalifa finally comes through with the visuals for “Hopeless Romantic.” Expectations were fairly high for this one but the video was disappointingly underwhelming, something that could’ve been done by anyone with a basic understanding of green screens and video editing. This should’ve been the one he really put the budget behind, but oh well.